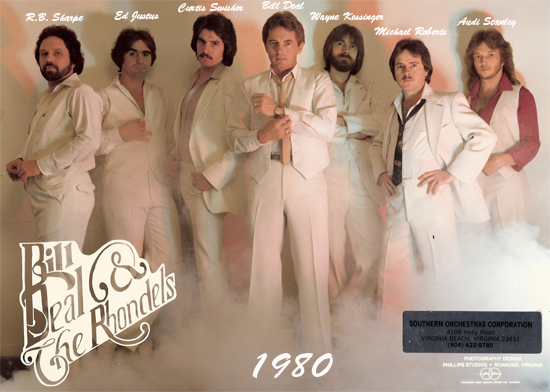 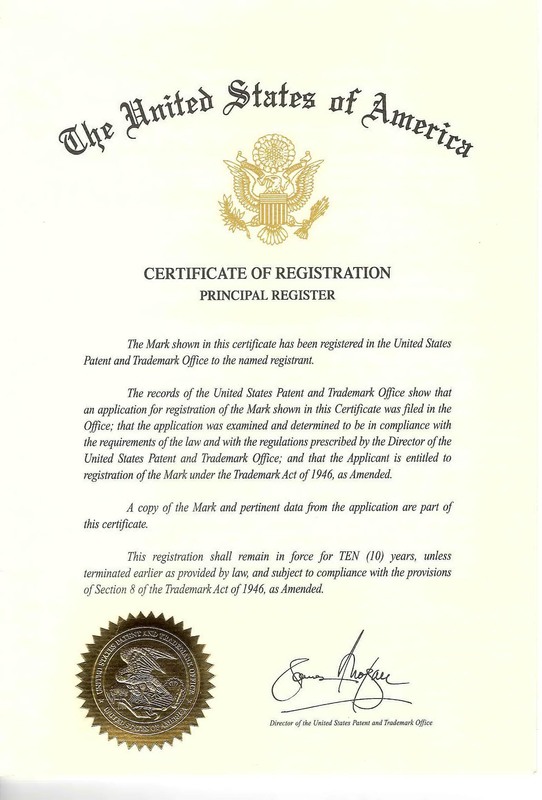 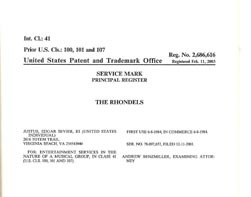 The Name "The RHONDELS" is owned by Edgar Justus and has been Trademarked since 1983 and is authorized by documents signed by Bill Deal. 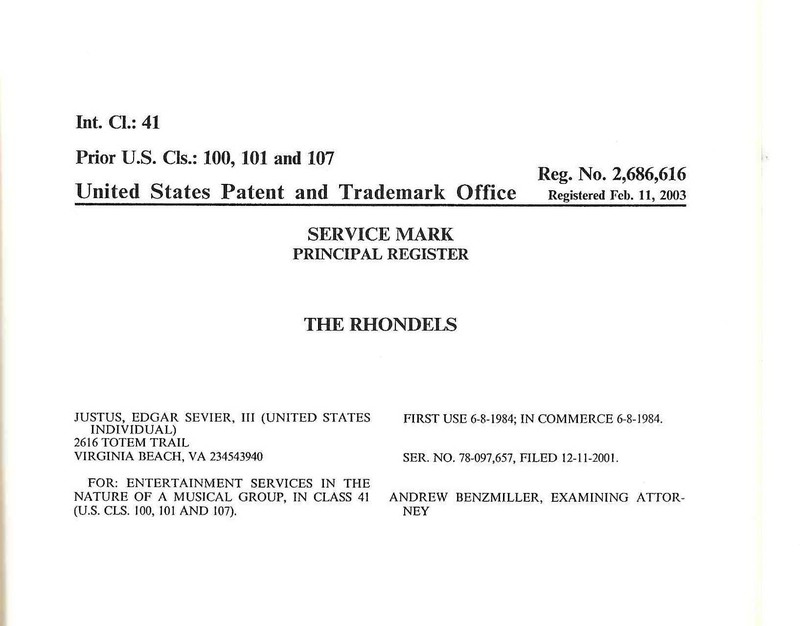 ANY use of the name is expressly prohibited without the consent of Edgar Justus. For any information on this, Please contact us.